The Hameau du Rocher Blanc is divided into two buildings 200 meters apart, catchily called Le Hameau du Rocher Blanc 1 and , wait for it, Le Hameau du Rocher Blanc 2. They are actually a collection of apartments built in a chalet style on 3 or 4 floors (with lifts). 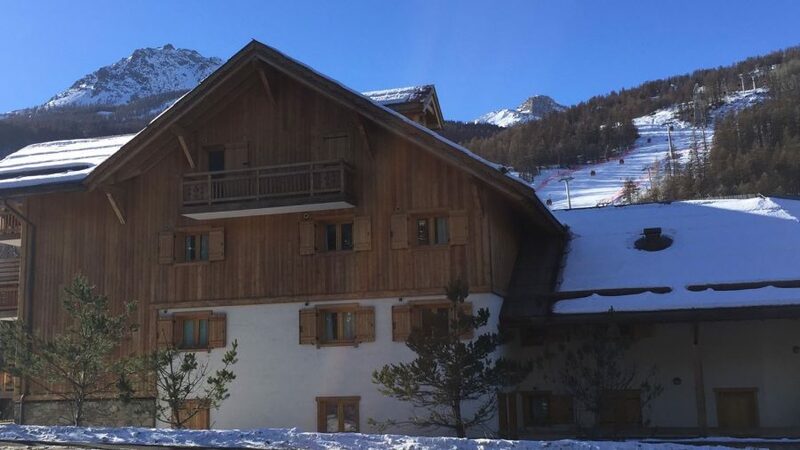 The best bit about them is the fact that they are really close to the center of Chantemerle (Serre Chevalier 1350), so handy for the ski lifts, bars, restaurants etc.